PSN: Ape Escape is Back Overseas! Hey there my PlayStation Gamers, Bre here with a pretty awesome update for you. So who here remembers PS2’s great game called “Ape Escape 2”? This game was where you got to chase around cute monkeys and try and scoop them up with a futuristic fish net. This game became quite popular while on the PS2, and is now being given the chance to do the same on the PS4. Ape Escape 2 has been released on the PS4 virtual store in Europe, but the cooler thing is those of you in Europe with PlayStation Plus Subscribers can get it for a 25% discount right now. As for those of us in the America, it hasn’t made it’s way onto our virtual store yet but maybe it will hit soon with a new update. Fingers crossed, but for now those of you in Europe make sure you take advantage of this sweet deal, because something sweet doesn’t always stay for long. Until next time, keep on gaming. Re: PSN: Ape Escape is Back Overseas! This article is now live! Ooo-ooo-ooh! Doo-ooo want! Doo-OOO want! OOO! OOO! I want this game if it ever makes it way to the US. @unrealgamergirl Ditto, though I really want the .hack and .hack G.U. games to release with trophy support. Yay! 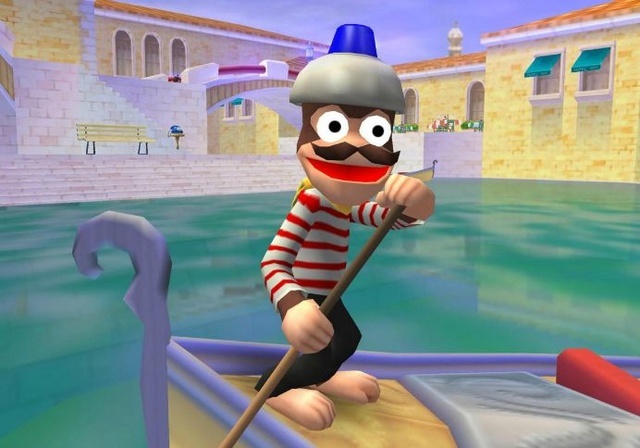 Ape Escape is a great underrated series!